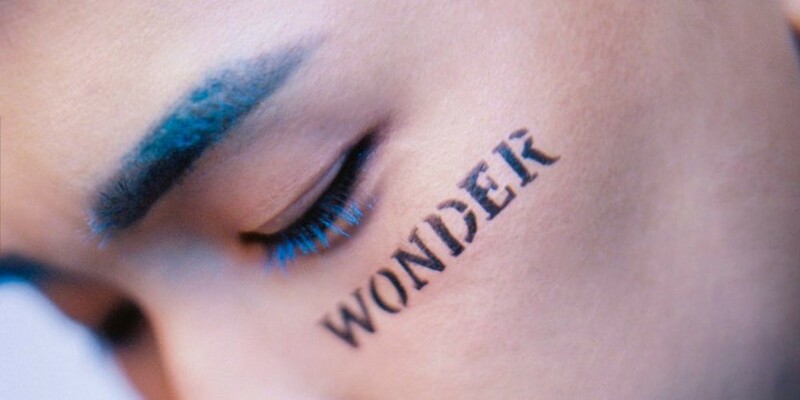 Crush is coming back this summer with a brand new EP, 'wonderlost'! This will mark new music from Crush in a short span of just 2 months, since his single "Bittersweet" released in May. 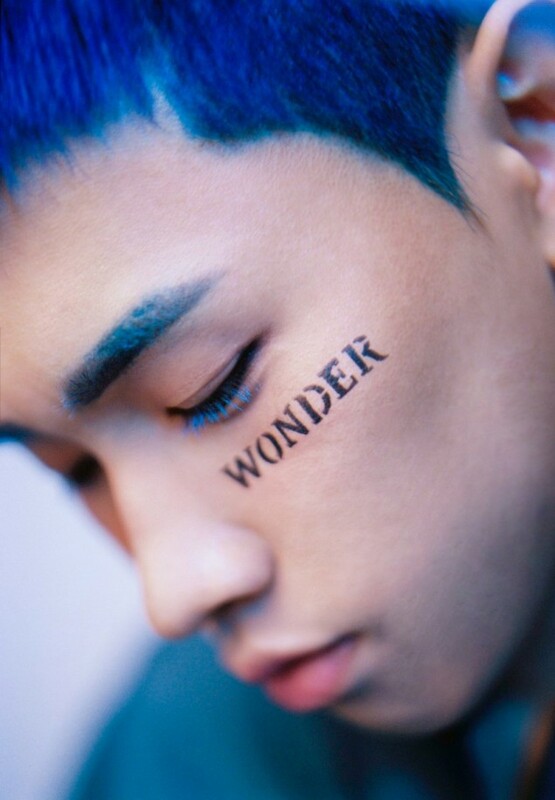 The title of Crush new EP is 'wonderlost', and as mystical as the album name sounds, the singer has decided to try a striking concept centered around the color blue. Stay tuned for more on Crush's comeback, set for July 13 at 6 PM KST.